Floral wallpapers or AstroTurf, modern-day houses are jam-packed with special amenities. People nowadays focus on maintaining world-class indoors. A plain wall has now become an obsolete concept. And when technology is at its peak, the field of interior designing is also making the most of it. Interior designing agencies have years of experience in revamping the structure of a home with great care and expertise. At Alliance Recruitment Agency, we make sure to provide skilled staff to agencies looking for an interior designer so that they can always perform their responsibility with perfection. What Is So Special About Our Services? 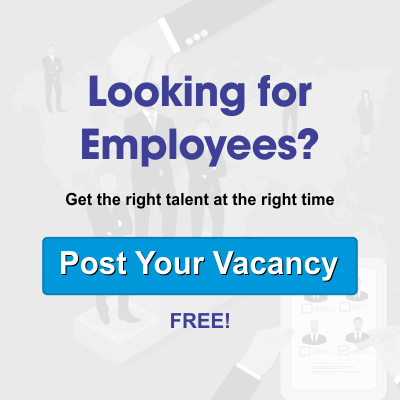 Identify the Right Talents – We use the latest recruitment tools to analyze resumes. As a leading recruitment company, our database is filled with numerous resumes. We use these tools to run a detailed check and identify only the best talents. One-On-One Interview – This is where our talented team of recruiters come into the picture. They conduct personal interviews with only the selected candidates and judge their concepts and skills. Final Round: In the final round, our recruiters sit together and make a final call in accordance with the requirements of the employer so that they are able to perform all their duties efficiently. Owing to the quality of services we provide, we are considered as one of the best recruitment agencies in the world. We have years of expertise in this industry, and we always thrive to beat our own records. Our biggest strength is our recruitment team. They are hand-picked and trained for meeting every kind of requirement. We have the perfect blend of technology and mankind, which guarantees prolific results. Contact us today and make your home look great!